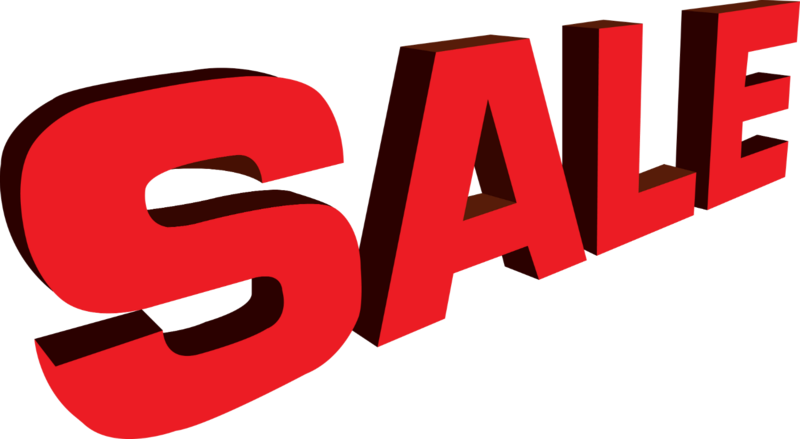 PRODUCTS ON SALE, GRAB A BARGAIN! This category includes all products displaying a reduced retail price. We have limited stock available so make sure you don't miss out. Buy with confidence. Our "30 Day Money Back Guarantee & Standard Warranty" applies to all SALE items.